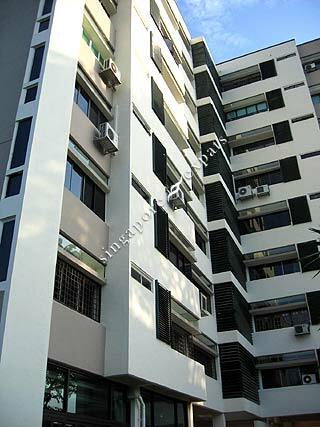 Dalvey Court is a old condo block located along Bukit Timah Road. There are facilities like swimming pool, BBQ, playground and a mini-golf driving range. Dalvey Court is located within minutes drive from the shopping hub of Orchard Road. Excellent schools such as Raffles Girls' Secondary School, Anglo-Chinese School and the Singapore Chinese Girls' School are within close proximity too. Nearby prestigious club like The Pines Club, Raffles Town Club and the American Club are just a few minutes away.